Have complicated artwork? 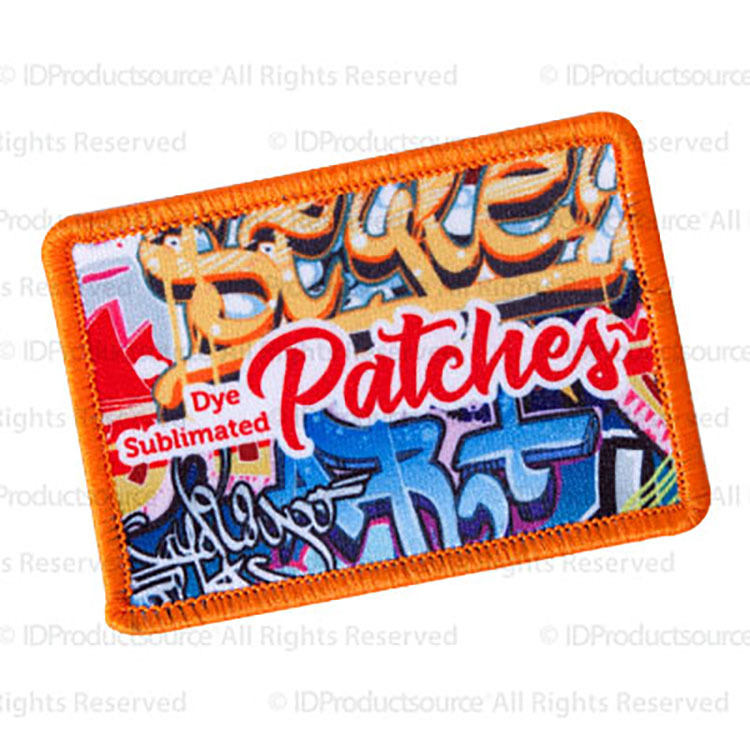 Don't miss out on our Dye Sublimated Patches. 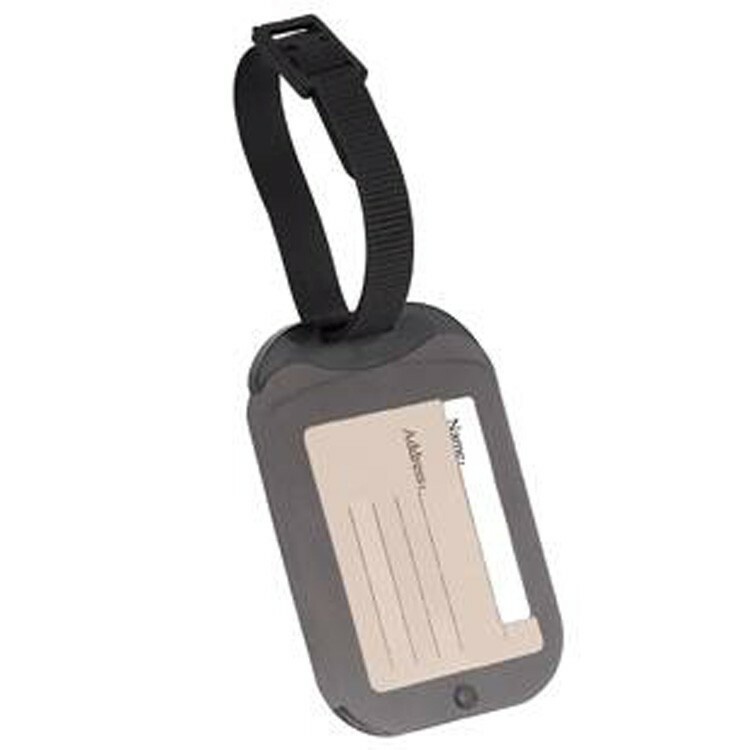 These patches are perfect for complex, very fine details, and artworks containing gradients. 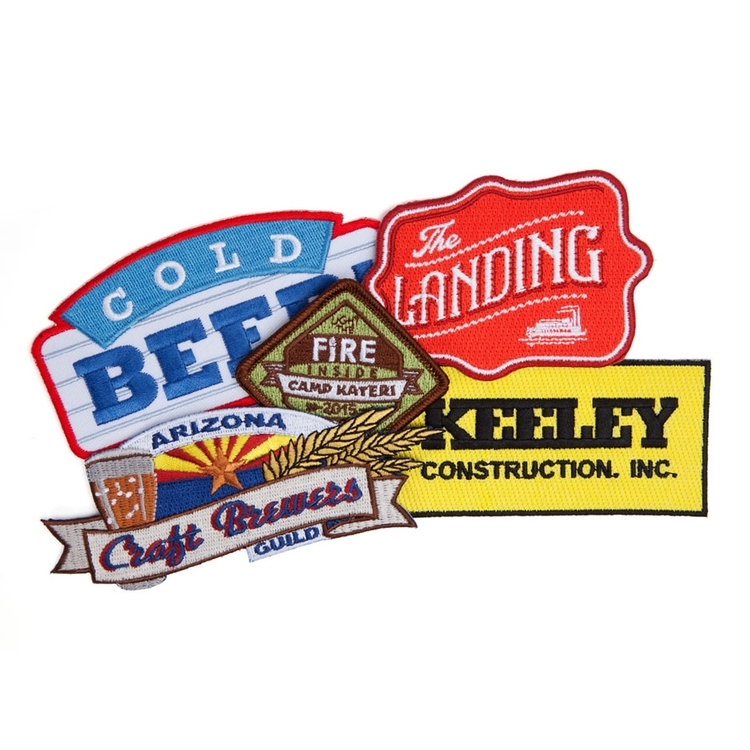 What can't be done on our Embroidered or Woven patches can surely be done with our dye sublimated patches! Applicable to any field including police, military, firefighters, healthcare, scouts and so many more! 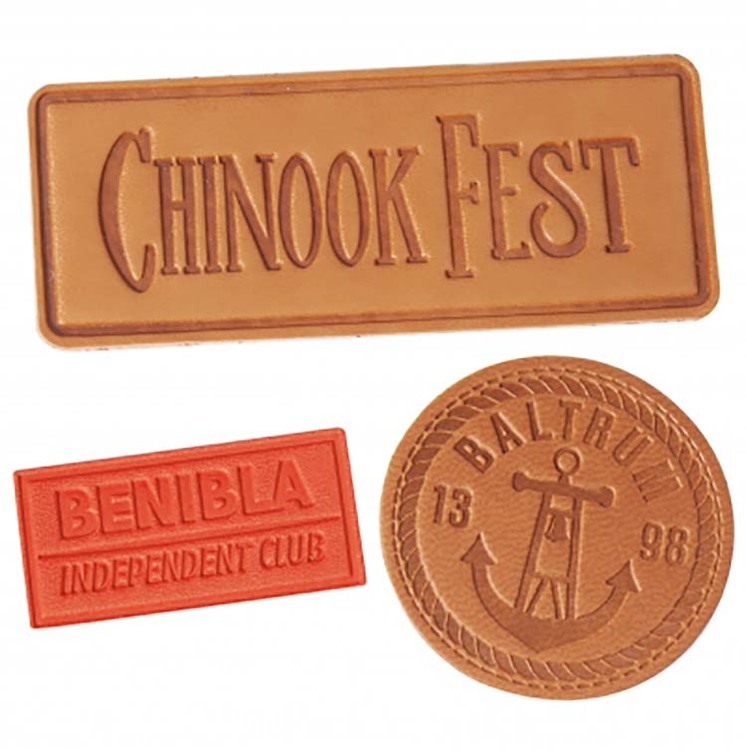 Custom PVC patches are made to order, cut your very own custom shape with a sewable border for easy placement on a shirt. 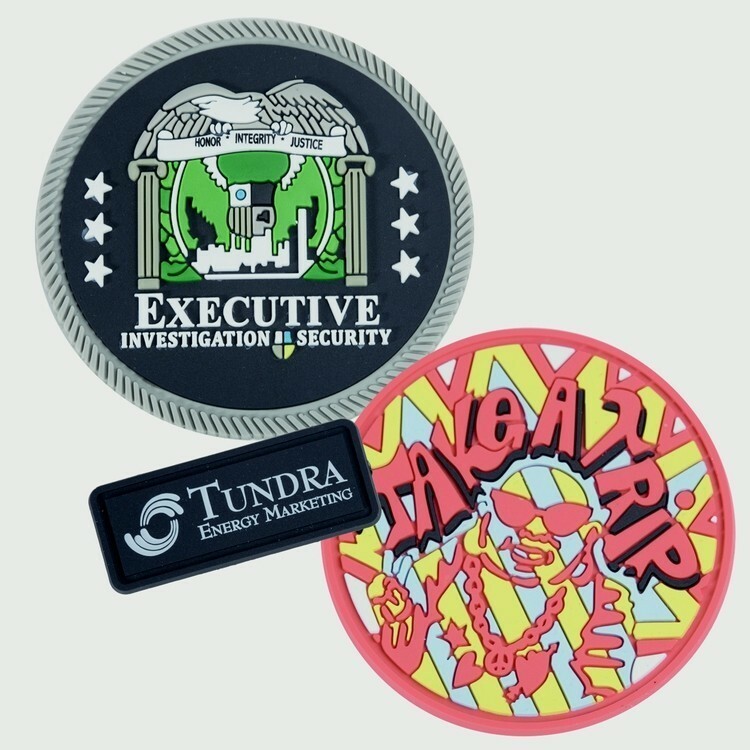 This superb patch is inexpensive, yet durable and carries your advertising message in beautiful 2D or 3D. 1.1 oz. Gilchrist & Soames shampoo, conditioner, body wash, body lotion and soap bar. 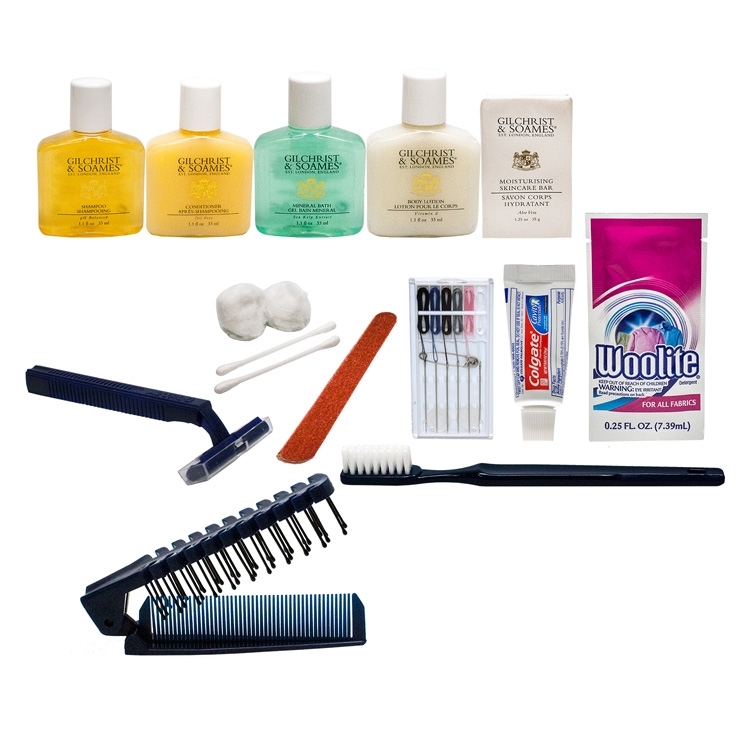 Scope mouthwash, travel toothbrush, Colgate travel toothpaste, deodorant, brush/comb, Q-tips, cotton balls, razor, emery board, sewing kit, lip balm and Woolite wash.
Vinyl pouch includes travel size amenities: including: Restore lotion, conditioning shampoo, comb, emery board, sewing kit, Freshscent roll-on deodorant, Colgate toothpaste tube & toothbrush. Decoration: W 3" x H 0.75"
Our embroidered patches are ideal for law enforcement, EMT & EMS, military, personnel, firefighters, healthcare representatives, bikers, scouts and businesses! 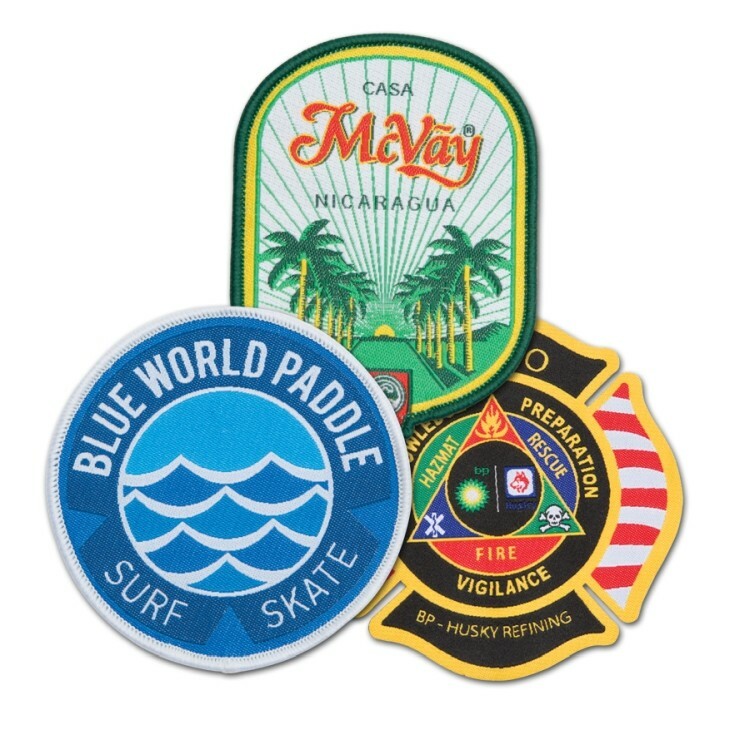 These 75% Embroidered patches include 75% thread coverage with 25% twill visible and are the most common percentage of thread to twill ratio used in embroidered patches. Sewing kit for travel use. 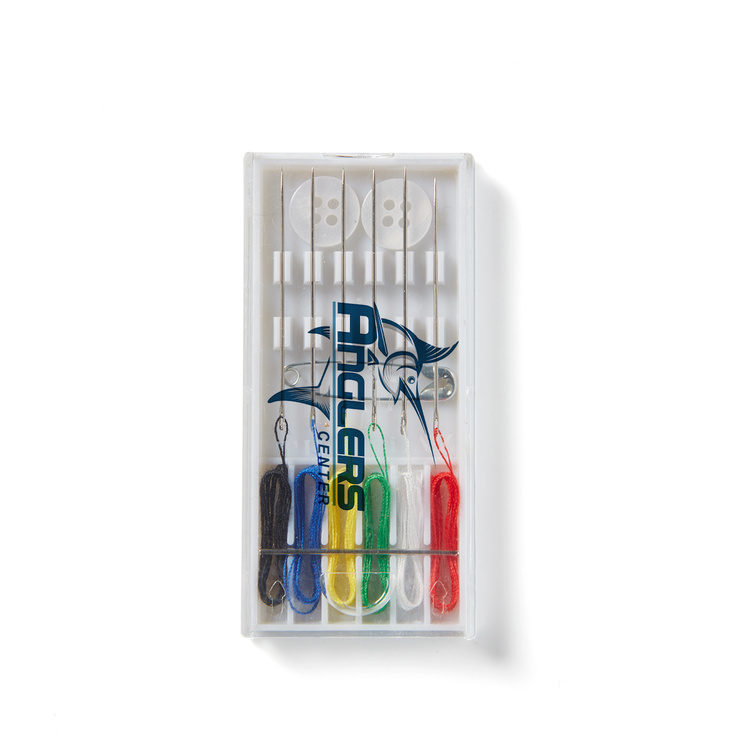 Kit includes a needle, needle threader, thread, buttons, snaps and safety pins. 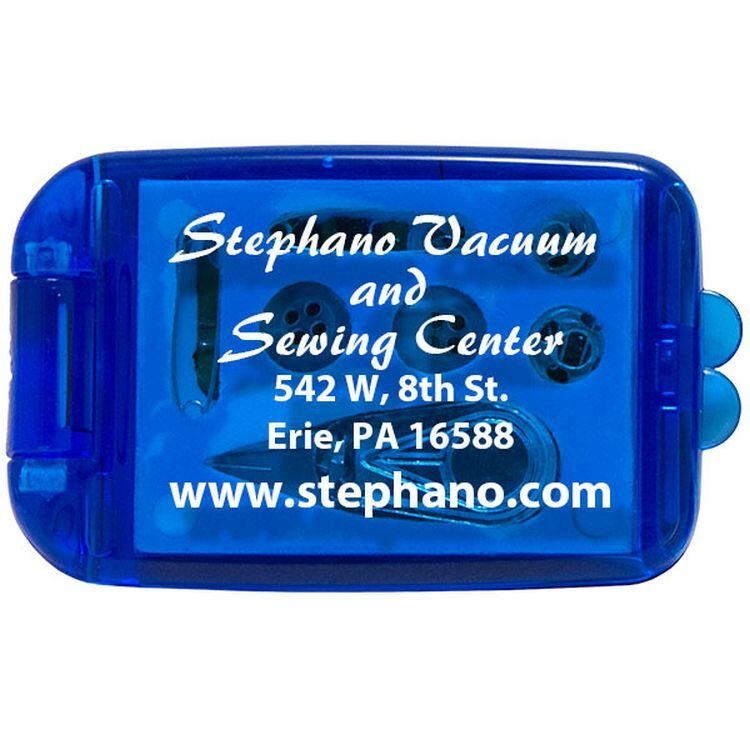 Small enough to keep in travel bag, purse or desk, this kit is ready for any kind of sewing or repair emergency. 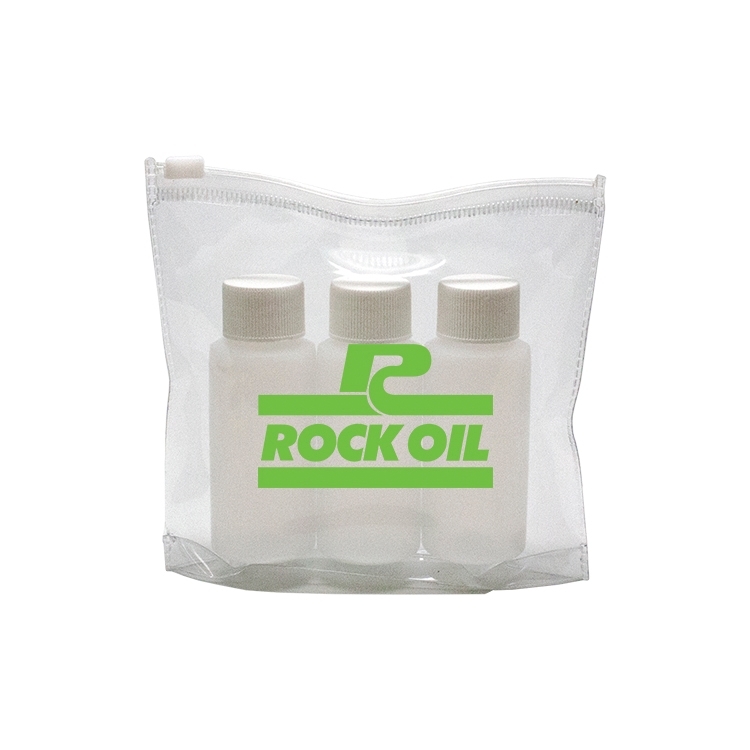 Clear vinyl bag including three - 1 oz. empty travel bottles for personal care products. Decorations: Bag: W 2-1/2" x H 1-1/2" Bottles: W 1-7/8" x H 1-1/2"
Woven patches have a slightly different look to embroidered patches. Our woven patches are used to create a complex two dimensional look. We use a 100% tight woven thread count which is used for designs with the fine detail, gradients, landscapes and very small lettering. Woven patches are sure to be noticed!